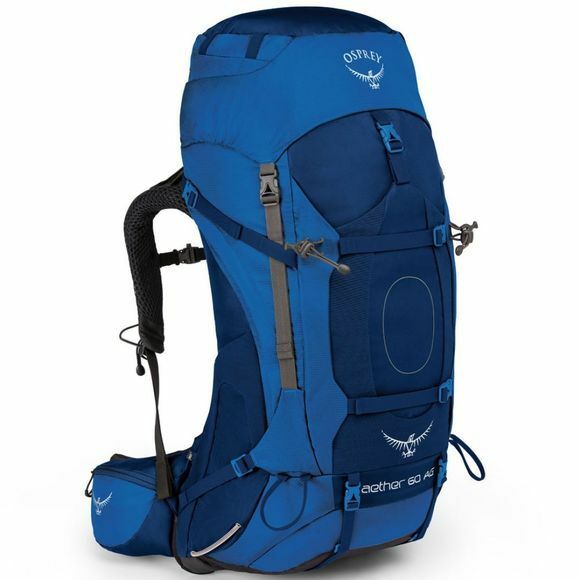 Pack effectively with the Aether 60, featuring an Airscape™ backpanel for ventilation and removable top lid for converting into a lumbar pack. The large zip allows access to the main compartment without opening or closing the top lid. 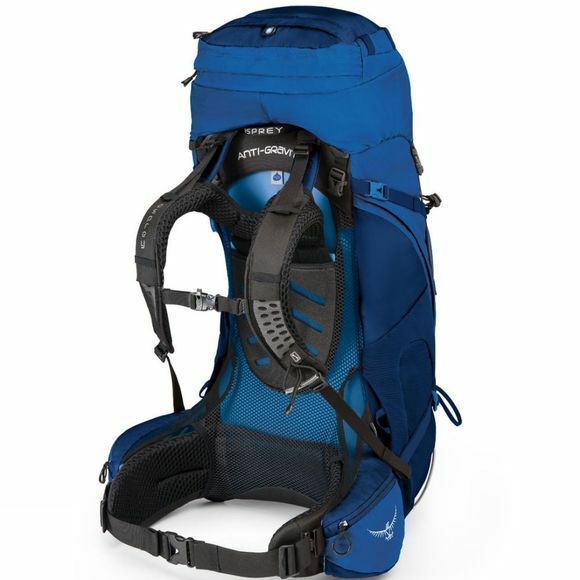 The StraightJacket™ compression system keeps your belongings tight, reducing the total volume of the pack. The pack features stretch pockets on the front and sides for on-the-go carrying, and a IsoForm™ hipbelt to distribute your load and provide an even, comfortable fit.